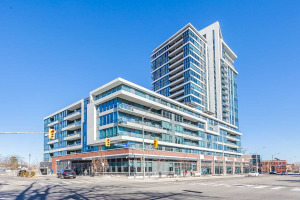 Spacious Corner Unit In A Boutique Condo Located In The Heart Of Port Credit Village. 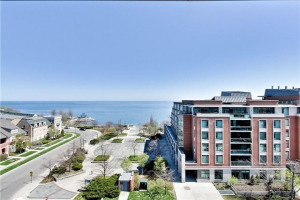 Surrounded By The Lake, Marina, Waterfront Trails, Restaurants & Pubs, Cafes & Shops. Short Walk To Go Station & Minutes To Toronto. 2 Bedroom Unit W/9 Ft Ceilings, Floor-To-Ceiling Windows, Terrace, Modern Kitchen, No Carpet, In-Suite Laundry, 1 Parking Spot, 1 Locker. Building Has Gym & Party Room. Become Part Of This Vibrant Community. Live & Play Where The Action Is!